"Very friendly, polite and helpful team." Doves Volvo are an authorised Volvo dealership group owned by Cambria Automobiles plc, showcasing both New and Approved Used 'Selekt' Volvos, as well as a full Volvo Aftersales programme. 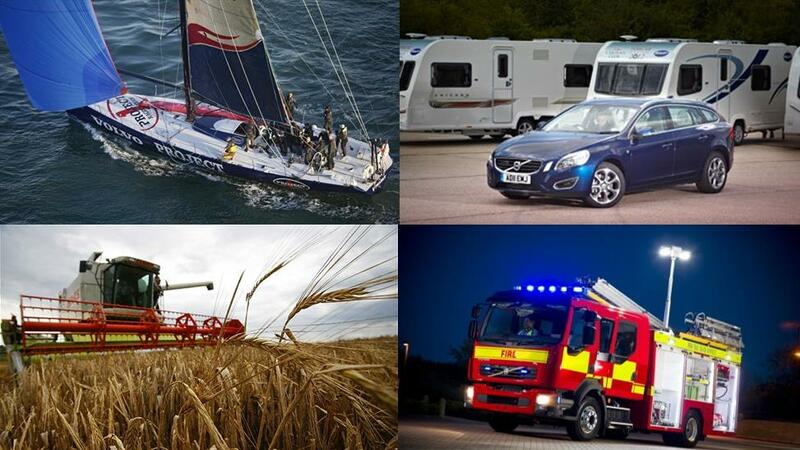 This allows us to be able to offer you these fantastic Volvo Affinity Offers. If you are a member of one of the below Affinity bodies, you may be eligible to purchase a brand new Volvo with special discounts and benefits. From the V40 to the new XC90, there are many models for you to choose from and enjoy! If you think you are eligible and want to find out more information about the fantastic offers available, select your local dealership to see our contact details and opening hours.